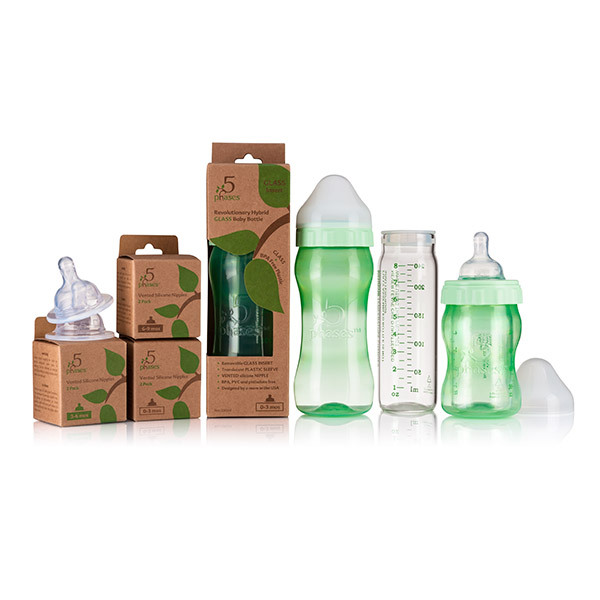 Green Team is pleased to distribute unique glass baby bottles by 5 Phases. 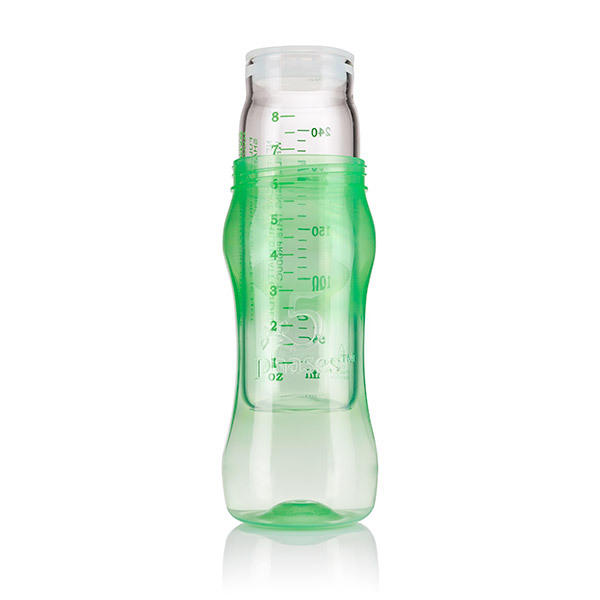 5 Phases Revolutionary Hybrid GLASS Baby Bottles combine the benefits of GLASS and the protection of “BPA free” plastic. Experts agree that glass is the preferred choice in bottle feeding, however many parents fear them breaking. 5 Phases’ patented design features a removable glass insert encased in a translucent protective plastic sleeve. All components are BPA, phthalate and PVC free. The removable glass insert, when assembled with the translucent plastic sleeve, helps protect the glass. Should breaking occur, glass and liquid are contained in the plastic shell away from baby with no mess. Join Green Team today to order these and many other “green” products wholesale. 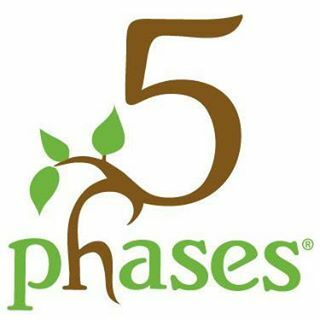 This entry was posted in Blog and tagged 5 phases, new products. Bookmark the permalink.